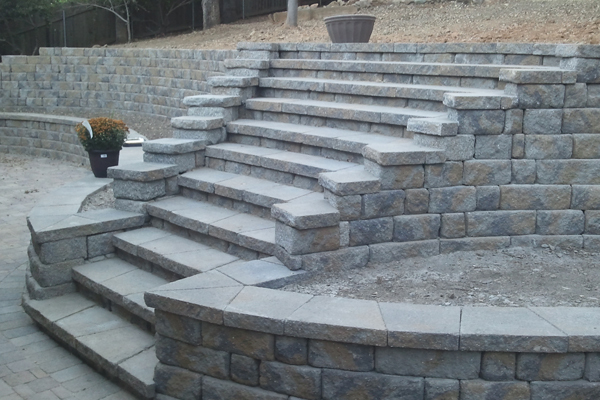 Welcome to our Retaining walls Gallery in Denver CO. 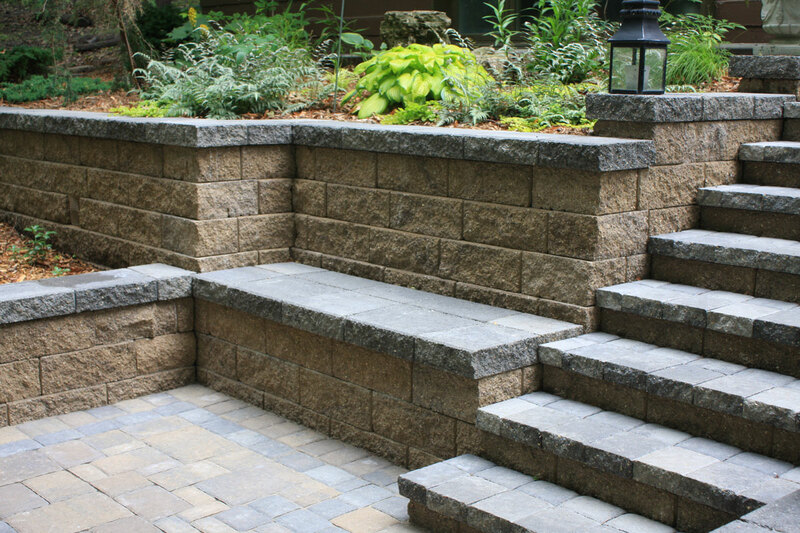 These are beautiful examples of how to use retaining walls.They are needed to retain dirt and control our hilly and mountainous elevations. 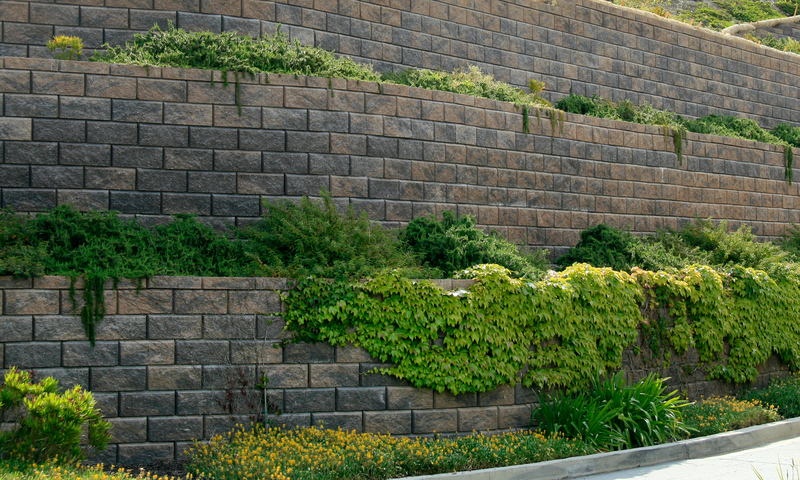 Retaining walls allow us to build homes close to areas of much higher or lower elevations. 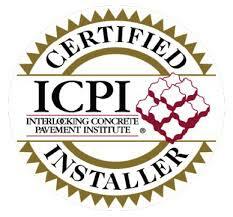 They must also be structurally sound as well as beautiful to retain the soils year after year without wrapping or falling Call us at 303.669.1801 for a free bid and consultations for your retaining walls. 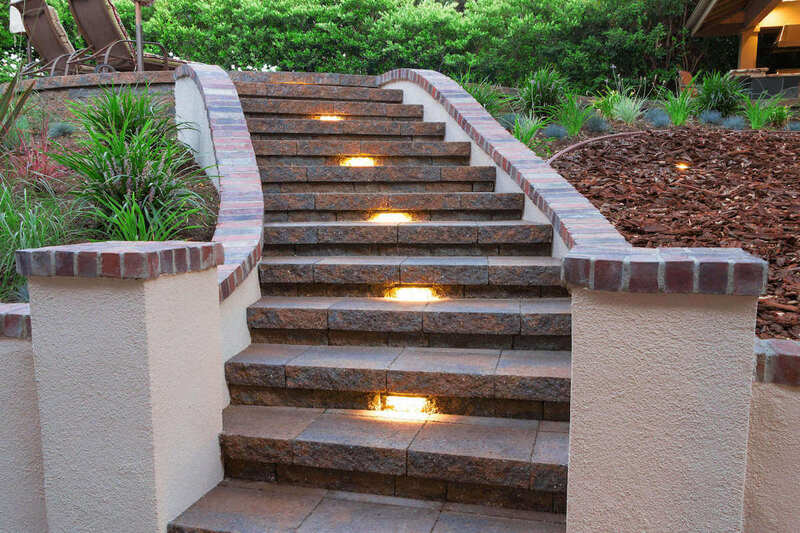 We Hope You’ll Get Some Good ideas At Our Retaining Walls gallery! 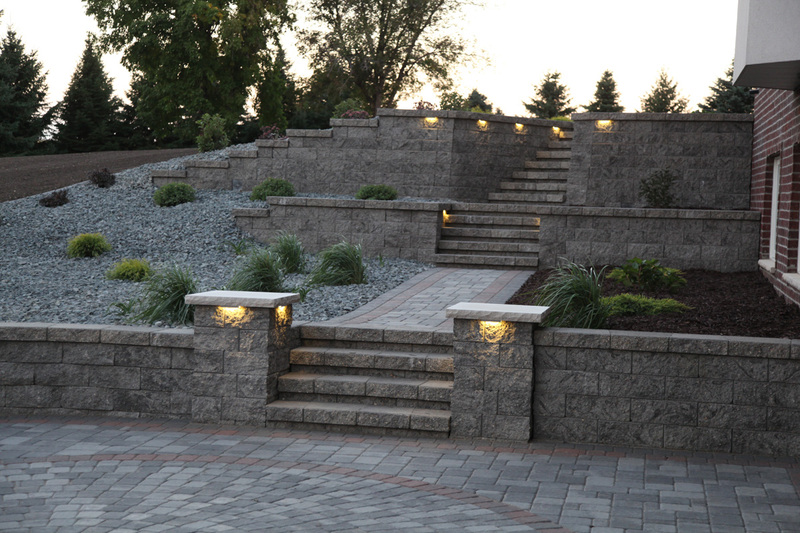 You’ll notice in all the retaining walls pictures how the walls are beautiful and functional. 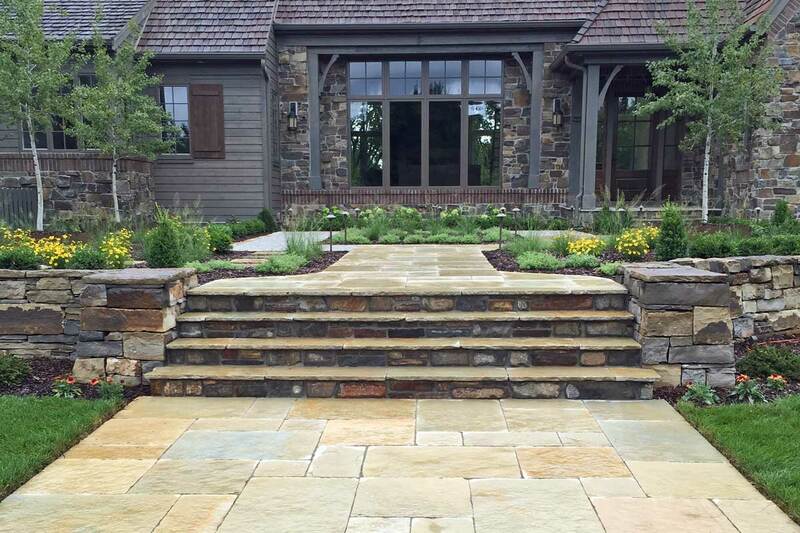 There is probably no better way in all hardscapes to create beautiful elevations, steps, raised planters, seat walls, and much more. Most outdoor living areas would actually be quite boring without them. 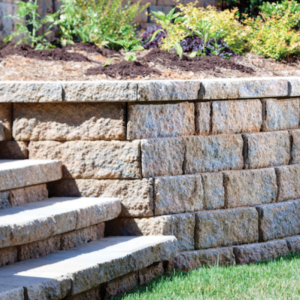 Retaining walls are also the only reason we’re able to build homes and live in Denver. Try to imagine building a home in most places without them. it would be impossible! You can take an other wise flat front entry in Denver and create beautiful raised planters and steps that will add a whole new dimension to the front of your home. There’s no better way to do it than with pavers. You can use the wall blocks to compliment the pavers on the walks! We would love to come and out and visit with you and give you some ideas for your homes front entry. We’ll also listen to yours and together we can create a beautiful home you’ll love to come home to everyday. 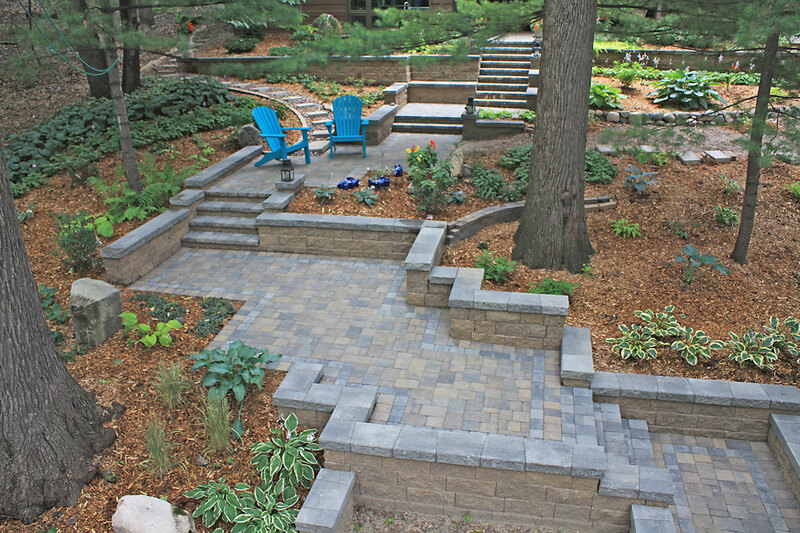 We hope our Retaining Walls gallery has given you some good ideas. 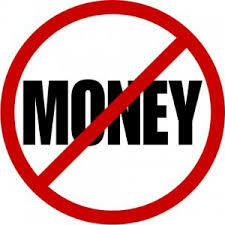 Consultations and Bids are Free, so Call us Anytime 303.669.1801 in Denver Colorado. 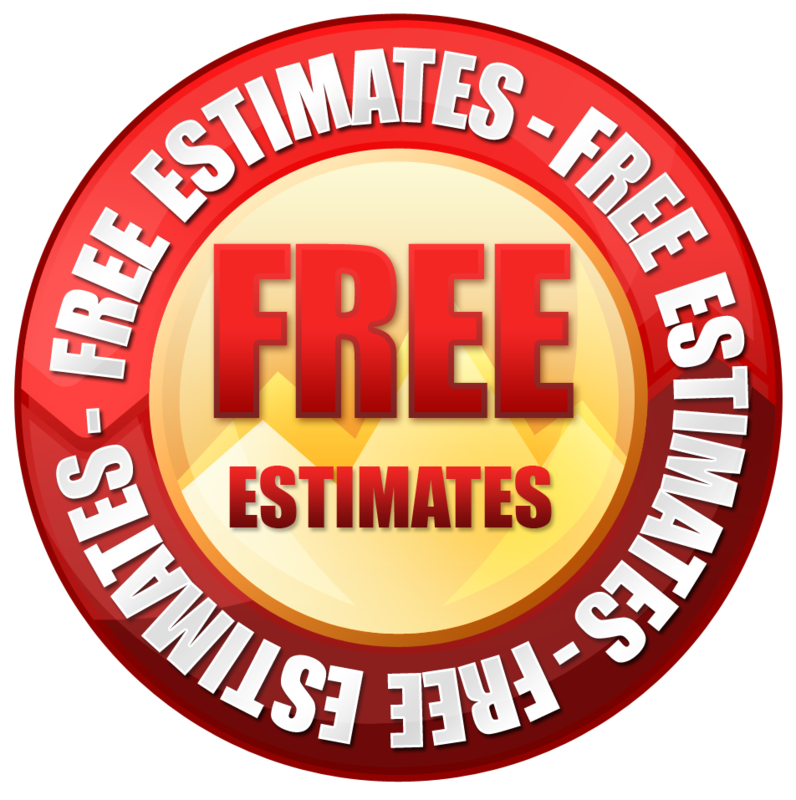 Contact Us Anytime For A Free, No Obligation Consultation and Estimate For Your Home.